What mum doesn't enjoy being treated with a delicious box of chocolates? 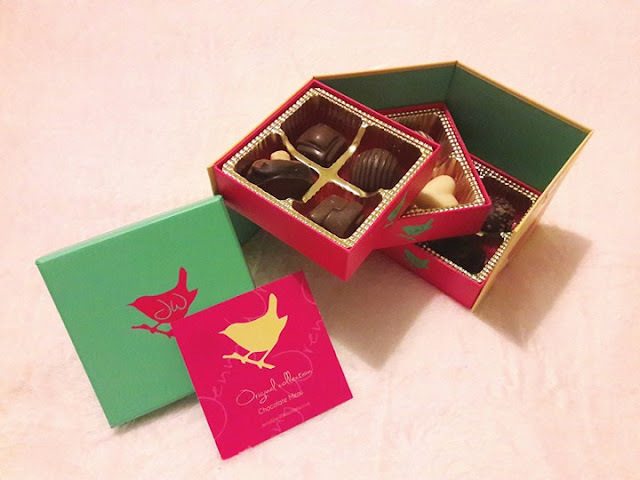 Jenny Wren Chocolates are unique and beautifully packaged. She'll be sure to love them. 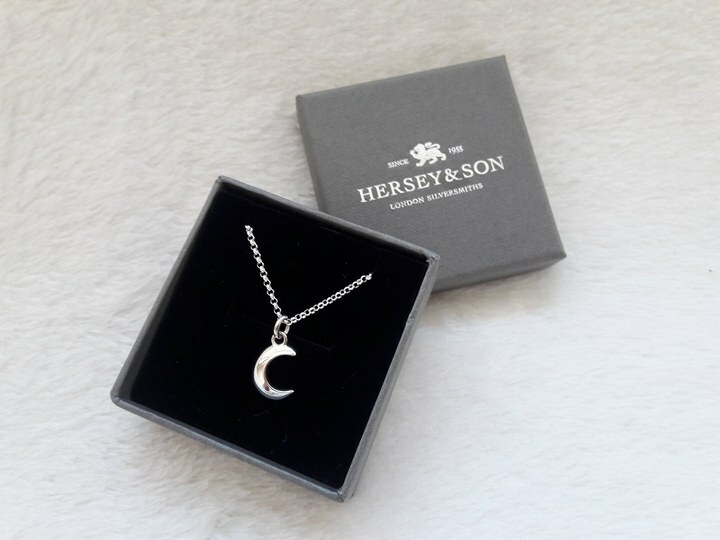 This beautiful silver moon pendant from Hersey and Son is so stunning and is the perfect accompaniment for any outfit. You can also add a silver letter pendant or birthstone gemstone pendant for a unique and individual gift. 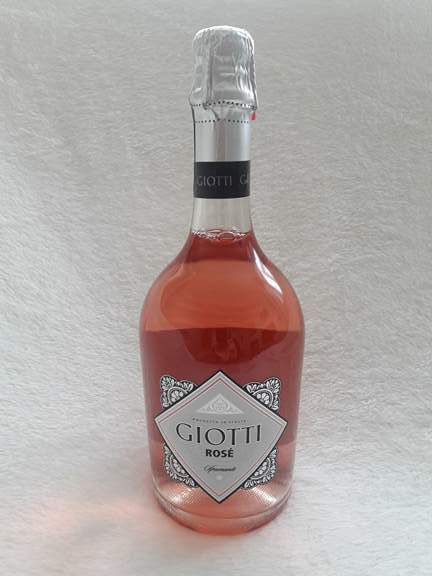 Your mum will love unwinding with a glass of this Giotti Spumante Rosé from Aldi. It's fruity and nutty and I love the stylish design of the bottle. 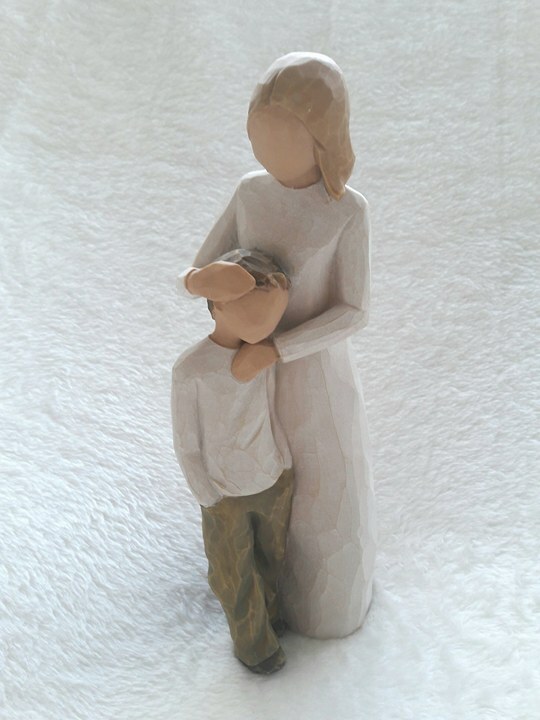 I think this Willow Tree mother and son figurine is so beautiful. 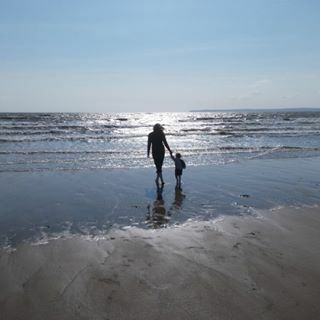 It perfectly captures the love and tenderness between a mum and her child. There is so much unspoken in the simple yet elegant design. Why not check out the others in the range? You'll be sure to find one she loves. You can pick one up here. 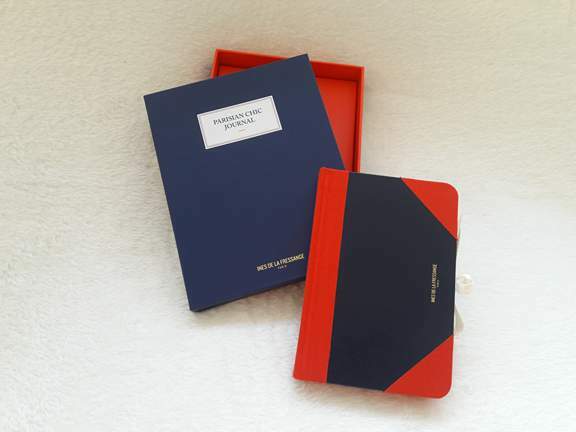 You mum will love this stylish journal, part of the range from Ines de la Fressange. 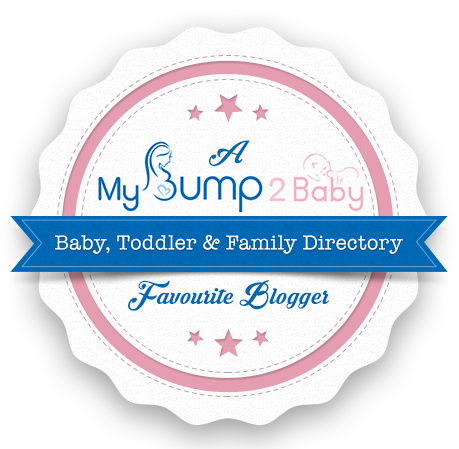 It's ideal to use as a journal, diary or place to jot notes and memos. You can find one here. 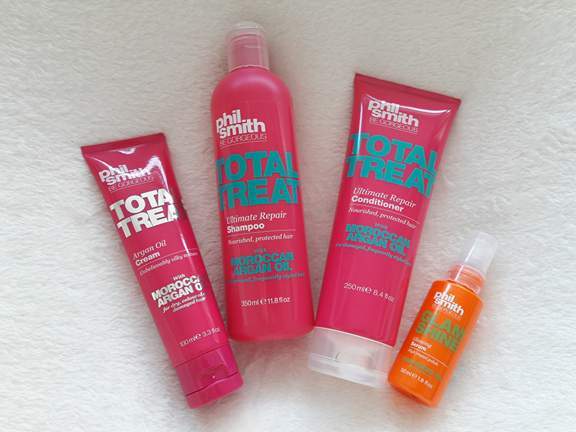 This luxurious range of hair products by Phil Smith exclusive to Sainsbury's will be a real treat for her. The shampoo and conditioner will ensure her hair looks soft and silky. The glossing serum will also provide an intense shine. She'll be sure to look and feel wonderful! 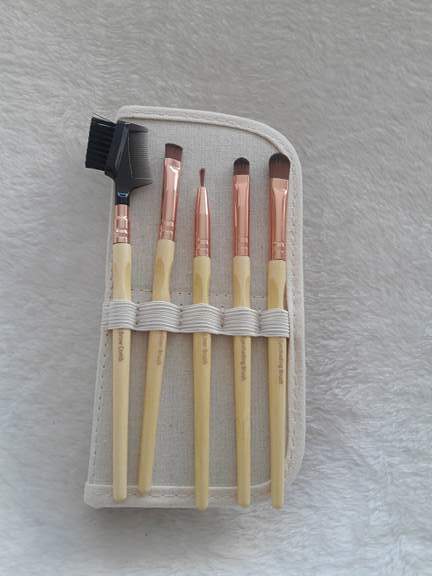 This gift set from Urban Veda will ensure she feels truly pampered. 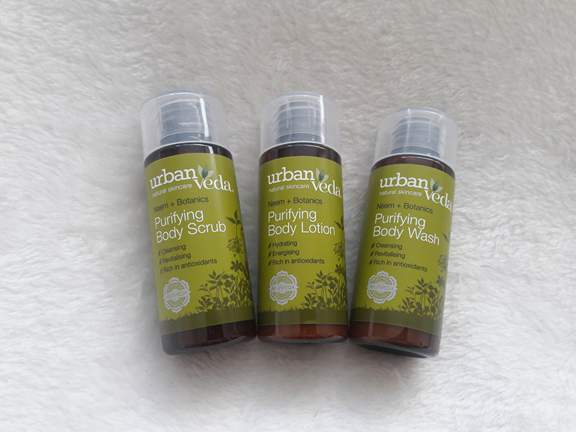 It is made up of a body wash, body scrub and body lotion and smells divine! 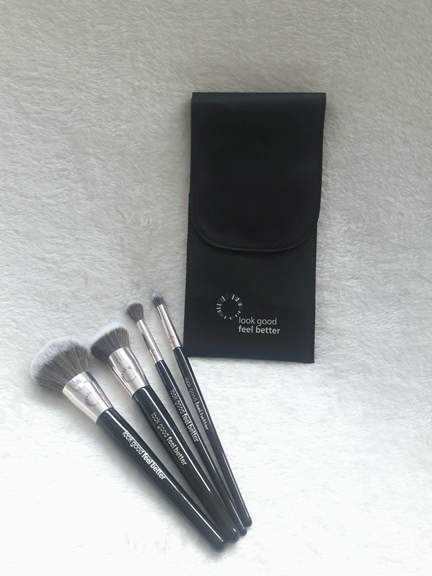 So Eco are a vegan cruelty free brand. 100% of the product components are sourced ethically and responsibly. Even the packaging is biodegradable! They also look fab too! You can find them here. 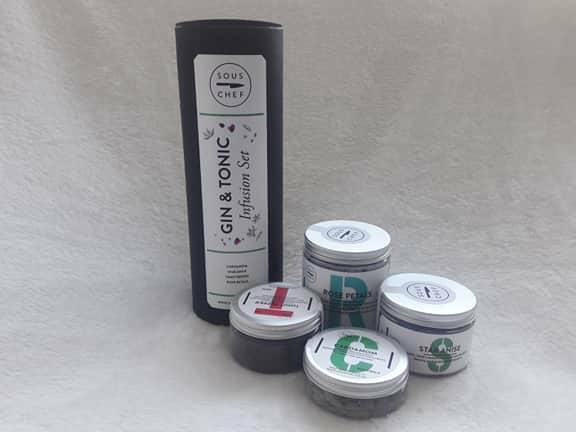 This Gin and Tonic Infusion Set from Sous Chef features spices and botanicals to liven up a G&T. It contains a cocktail spoon and it presented beautifully in a black tube. She will love these! 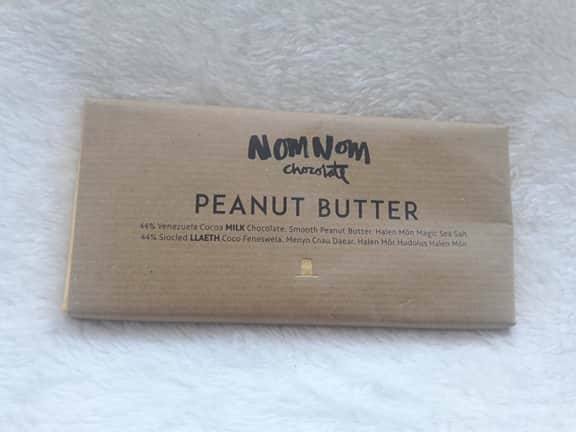 What could be more delicious than a bar of high quality chocolate? Chocolate laced with peanut butter and a touch of sea salt, that's what! Available at Sous Chef. 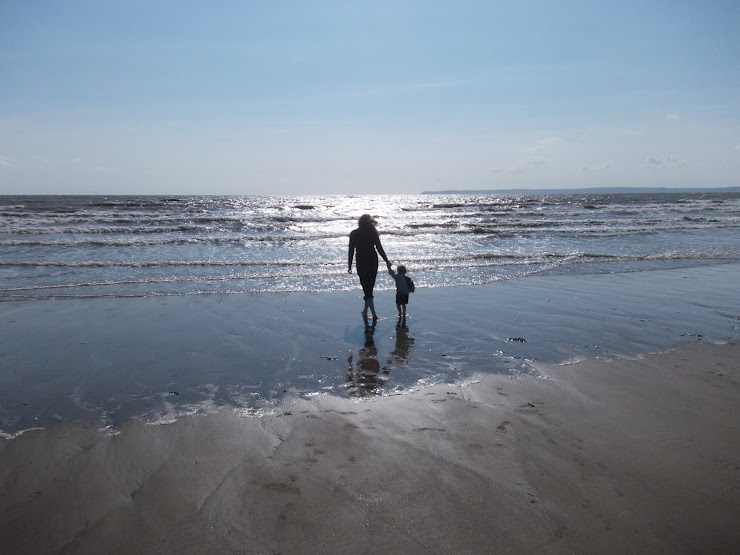 For some other Mother's Day gift ideas, why not check out the wonderful guide from Joanne at Same Person, Different Me... ? What lovely gift ideas. I love the willow tree figurines and have a few myself, and the peanut butter chocolate sounds very tempting!